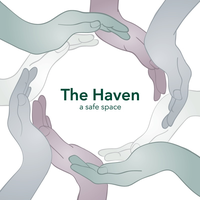 The Haven is a peer-based confidential, welcoming and inclusive resource center for those impacted by sexual violence and harassment, relationship abuse and intimate-partner violence, stalking and other gender-based discrimination. To make an appointment with the Director of The Haven, Liz Cascone, please use this service. Otherwise, please see our walk-in hours listed on our website.